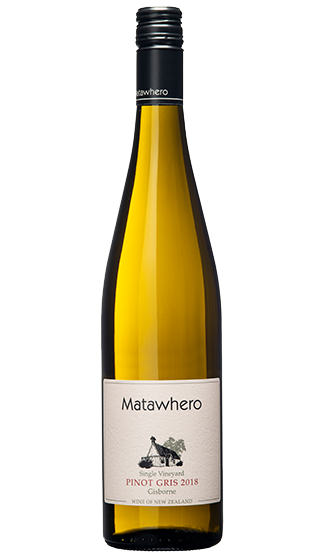 Tasting Note: The Pinot Gris is a pale straw colour with a hint of gold. A fragrant wine with jasmine, almond and pear notes. Palate is full-bodied wine with spice, pear, fig and honeysuckle favours. The wine is soft, voluptuous and very drinkable. Food Match - Fish, chicken, pork dishes or Japanese food. Vegan Friendly.